Dhaka, Bangladesh (BBN) – Bangladesh government has formed a €50 million low-cost fund aiming to facilitate garment factory remediation with the view to enhancing workplace safety in the prime export-earning sector. Each garment factory will get loans of up to €1 million from the fund at 7.0 per cent interest rate. In exceptional cases, the amount of loan will be increased to €3 million for massive upgrades. 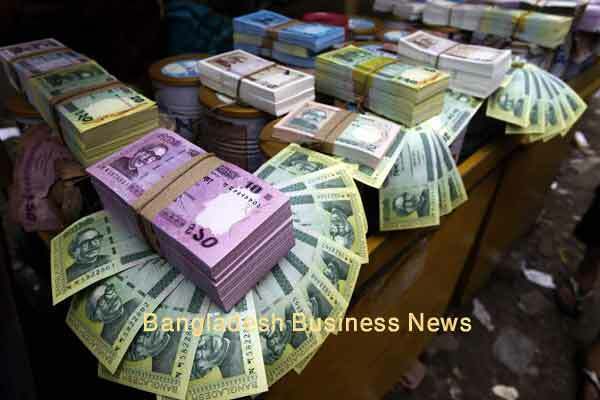 The fund can also be used to reduce pollution, ensure efficient use of energy and create a decent place to work, according to a notification, issued by the Bangladesh Bank (BB), the country’s central bank, on Sunday. Banks will have to count interest rate at 3.50 percent to get the fund. The central bank of Bangladesh will play the role of implementing agency for the fund, formed with soft loans from the Agence Française de Développement, which is a public financial institution that implements the policy defined by the French government. Apart from the loan fund, an additional €14.29 million will be provided as grants to the successful garment factories and banks that disburse the loans properly, it added. European Union, Kreditanstalt für Wiederaufbau, Gesellschaft für Internationale Zusammenarbeit and the central bank of Bangladesh will provide the fund as grant in the interest of the country’s apparel and clothing sector. According to the BB circular, RMG companies owning both a RMG factory and the building, companies owning a RMG factory but not the building and owners of a building where at least one factory is located would be eligible for the fund.